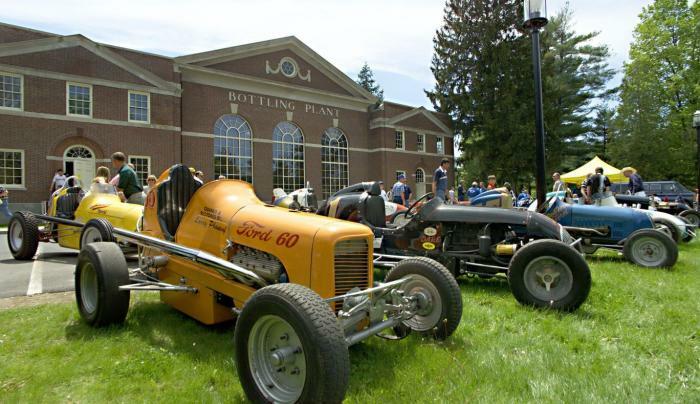 Visit the Saratoga Automobile Museum, located in the recently renovated Bottling Plant, in the magnificent Saratoga Spa State Park in Saratoga Springs. 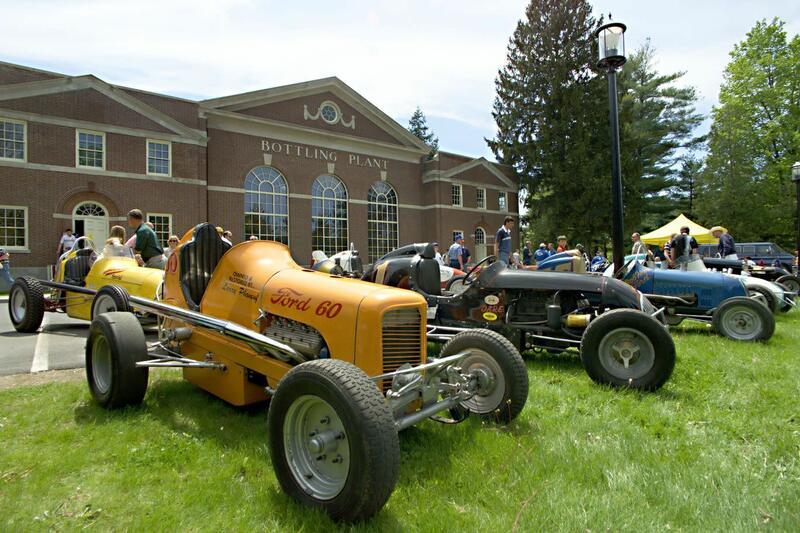 The museum celebrates the automotive heritage of New York State and features regularly changing exhibits that include antique cars, classic cars, race cars, Indy cars, sports racers and stock cars. The museum includes three galleries, an orientation theatre, meeting spaces, and gift shop. A Path Through History attraction.